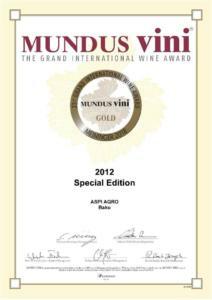 The results of the 23rd Grand International Wine Award MUNDUS VINI were announced. At this year’s Summer Tasting, 4,311 wines from all over the world were blind tasted, reviewed and rated by 175 expert judges from 40 countries. Two wines of Savalan brand is among the wines-winners of this major competition. 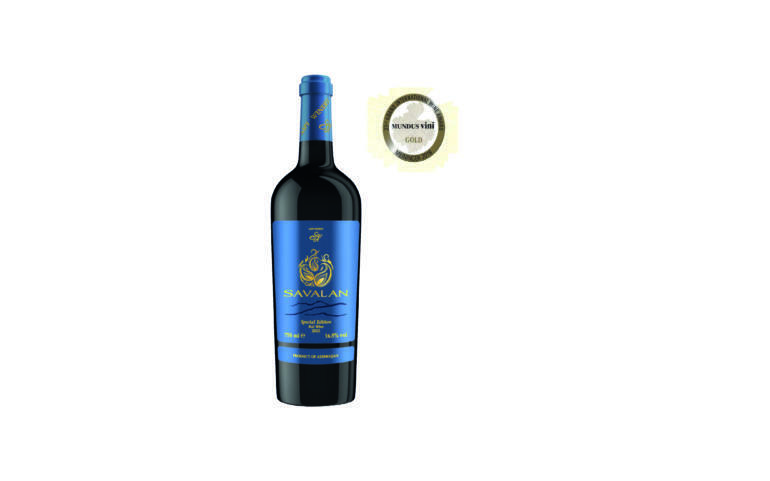 The Special Edition Wine 2012 was awarded a gold medal, and the Elisa Winemaker Reserve wine 2016 received a silver medal. 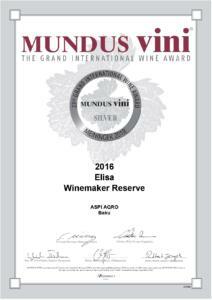 MUNDUS VINI is is one of the world’s most prestigious competitions, officially recognized by the European Union as an international quality mark and has the status of the Grand International Wine Award. 270 wine experts, respected authorities in the world of wine and winemaking compose the international jury. Drinks were assessed on a 100-point scale by studying the bouquet and taste of wine along with an assessment of its individual properties (visually, flavor, taste) in accordance with the standards of the International Organization of Vine and Wine (O.I.V.) and the International Union of Oenologists (U.I.O.E.). The medals were awarded based on the general opinion of all jury members. This is not the first award of Special Edition wine. Previously, this wine was awarded with bronze medals at the London Wine Competition (2018) and the Korea Wine Challenge 2017.